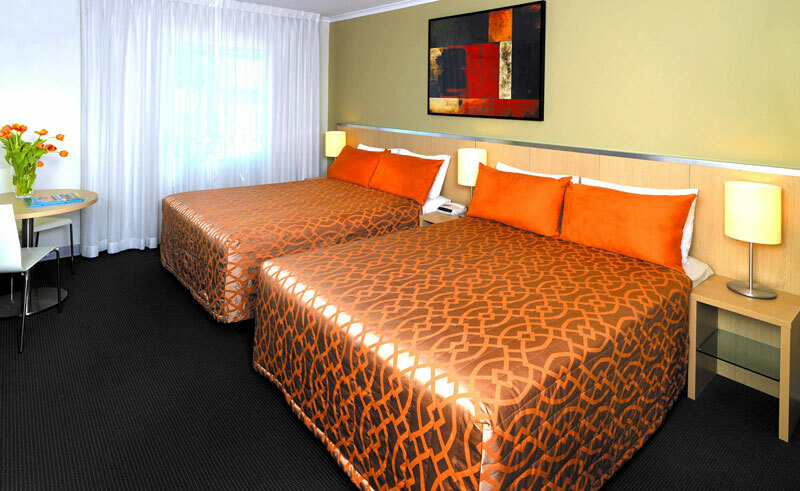 Centrally located, the 192 room Travelodge Mirambeena Resort is within easy walking distance of the city centre’s shopping, restaurants and attractions. Set among 1.6 hectares of tropical garden and designed around the swimming pool and waterfall, this is an ideal setting from which to explore the area. 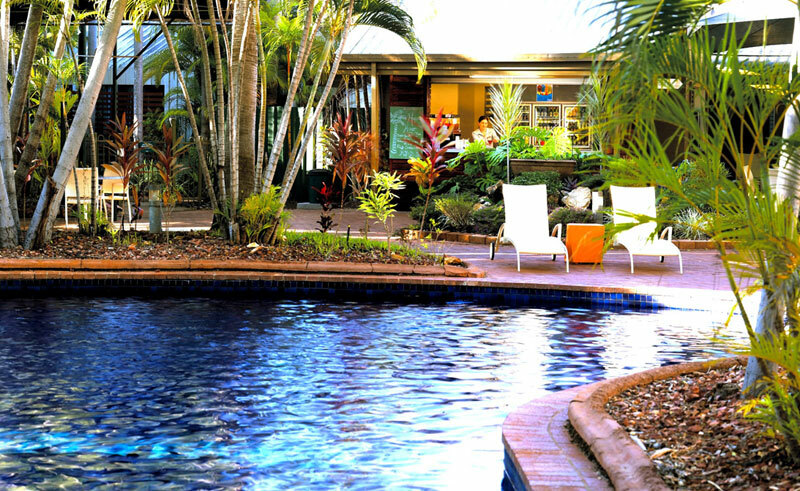 The hotel offers spa services and a fitness room, as well as top-quality, Australian cuisine served in the onsite Treetops Restaurant. For those who want to try their hand at cooking, there is a self-catering area, where a BBQ invites guests to enjoy a grilled dinner in the warm Australian evening. Each spacious room is decorated in bright simple colours and offers an LCD TV, a refrigerator, an iron & ironing board & a phone.